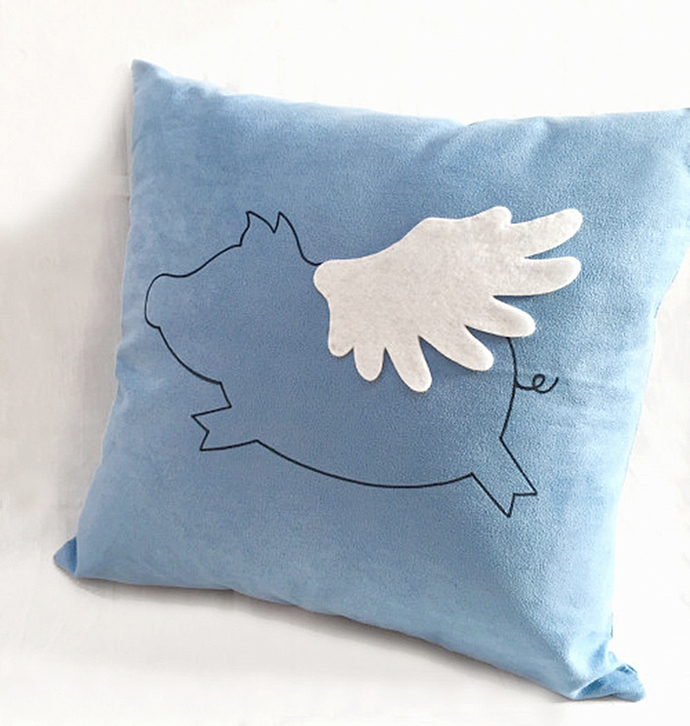 It is great for the Nursery, children's room, perfect as gift for baby shower and Easter too! 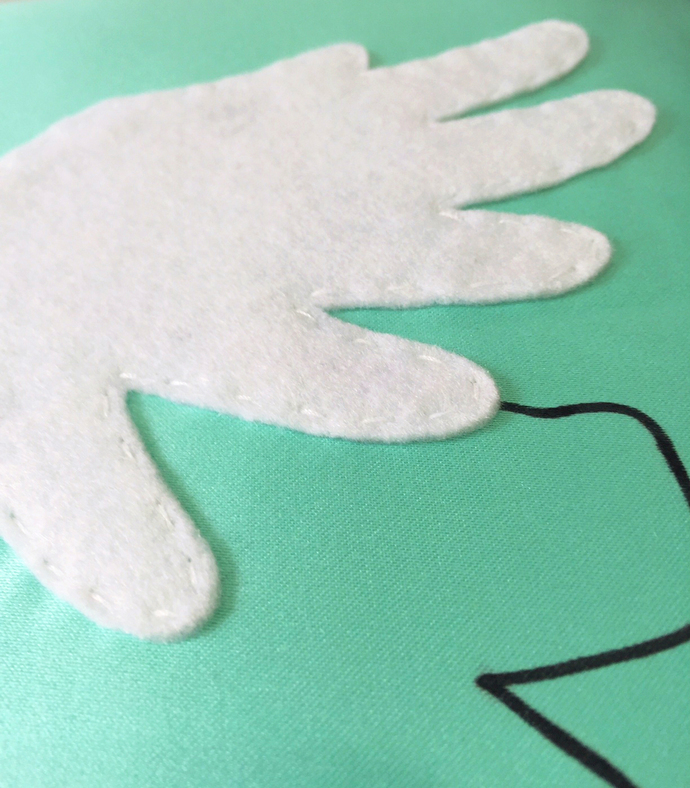 **Other colors are Made-To-Order (3-5 working days on top of shipping duration). 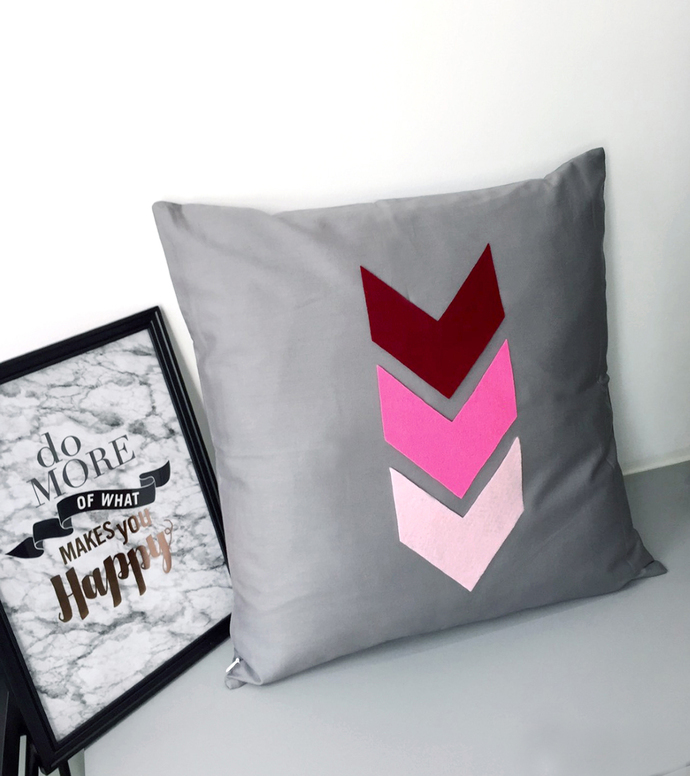 **Listing for Pillow Cover Only, without insert. 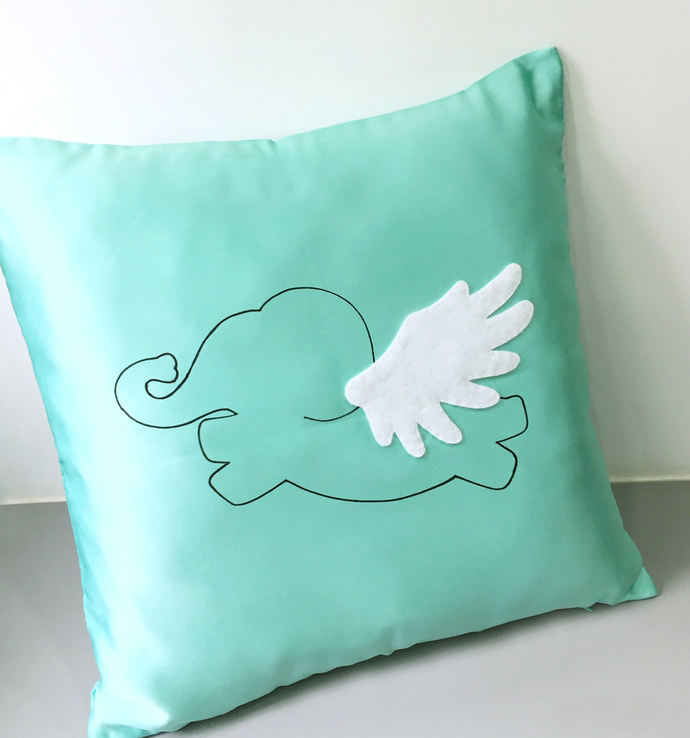 Any pillow inserts of 17 X 17 inch or 16 X 16 inch fits. **This is 17inch, 100% cotton in Orange, with invisible zip at the bottom. 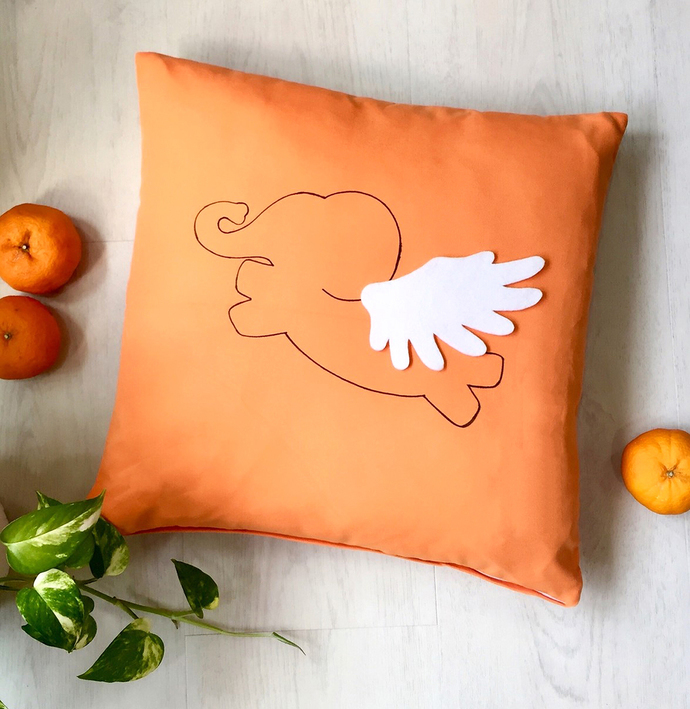 **Elephant is hand-drawn by me with non-toxic waterproof fabric marker, wing is hand-cut and hand-sewn with recycled felt, on the front panel of pillow cover. **Handmade item, every piece is different in its own way, not exactly the same. 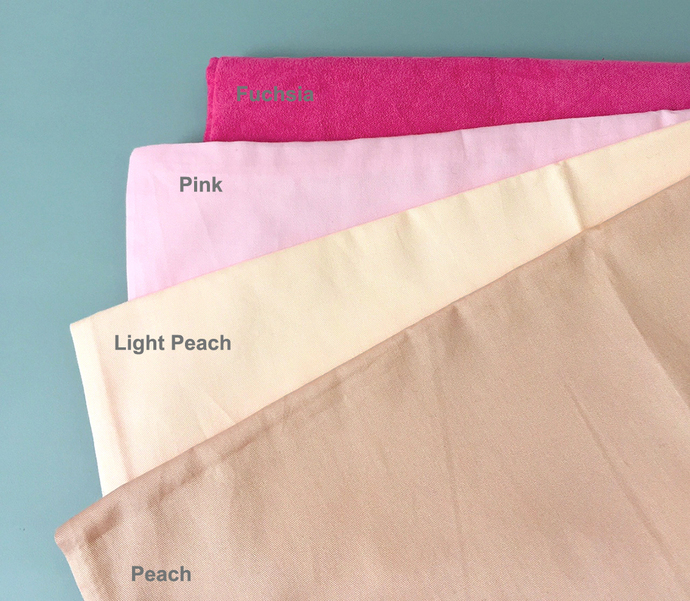 **Mint base, Soft Blue, Fuchsia, Pink and more base colors are available. Please see the pictures. 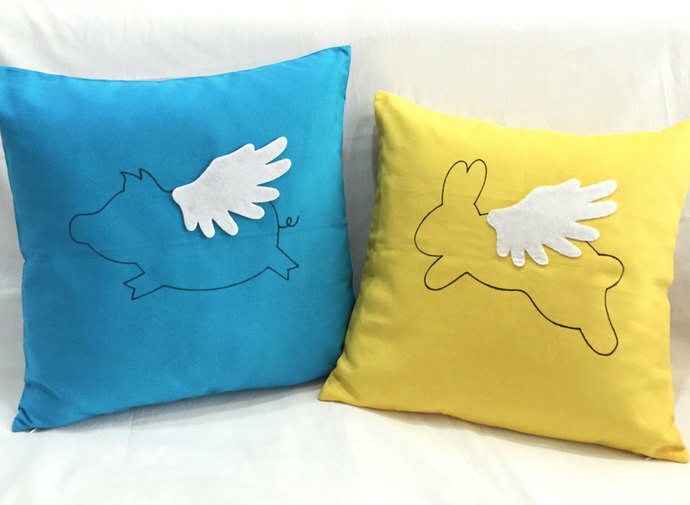 **Flying Pig and Flying Rabbit design are available too, check out my Shop. *Warm iron on Cotton only.